Poetry from a lyrical God. 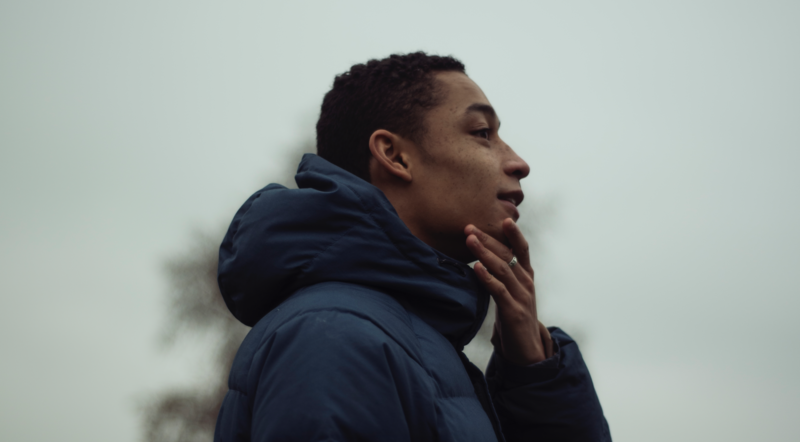 Rightfully named Hottest Record In The World on Annie Mac’s Radio 1 show, ‘The Isle Of Arran’ confronts the most difficult subjects for Loyle Carner to discuss. It presents an insight into the rapper’s private world, discussing the grief he has suffered and questioning the reality of God through what is a frank and raw piece of poetry. Named after the island that Carner’s grandfather – his main father figure in his formative years – lived on, Carner’s lyrics on ‘The Isle Of Arran’ appear to battle against the ironic gospel backing, countering with powerful lines like “Standby, didn’t need no help from no damn guy / Man by, I’ve been making waves all my damn life.” This song has huge depth both emotionally and philosophically, answering why today’s youths are so disaffected by religion, perceiving it as futile when surrounded by a world full of despair, grief, and inequality. ‘The Isle Of Arran’ is a gift – not from God, but from a man who has suffered, mustered on through times of hardship, and is able to proclaim that he did it all himself.